Free Download War Chess Game or Get Full Unlimited Game Version! 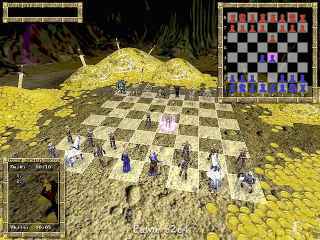 Lead your army to victory in this beautifully rendered 3D fantasy chess battle! 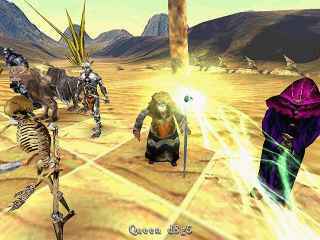 In order to get advantaged of playing War Chess full unlimiteg game version you must register the game.